An excellent putter grip to combine with an adjustable weight putter head as you can get different counter weights for the grip to find your ideal combination. It also means you can beef up the weight of your putter at both the putter head and in the grip to adjust for slower greens in the winter but still use your normal putter. 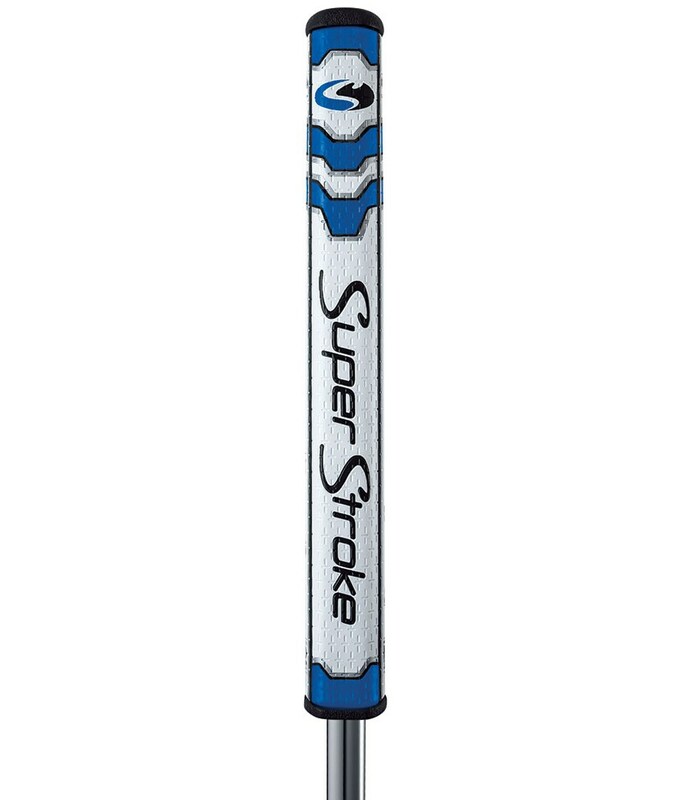 Excellent feel on the grip and the width and non-taper are ideal for me to keep my wrists out of the stroke. 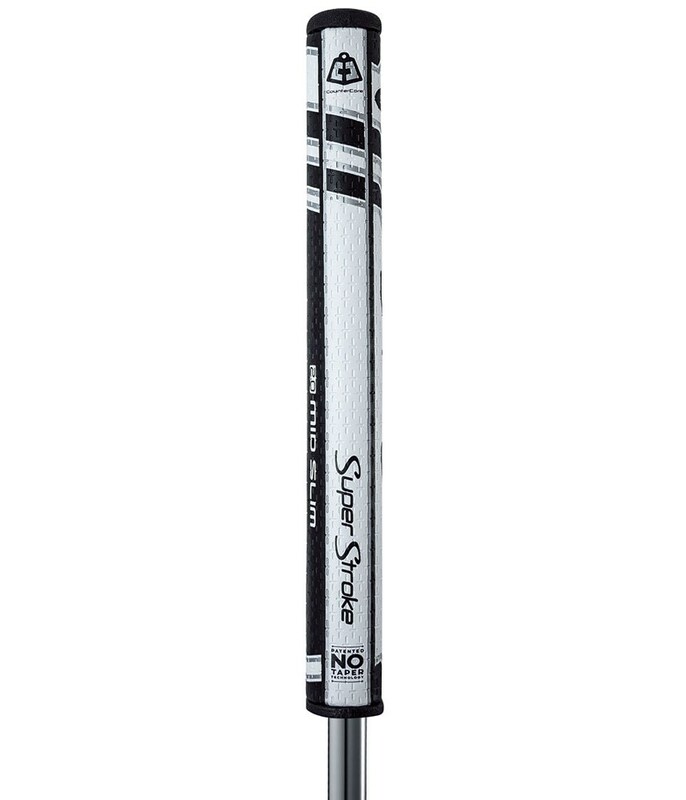 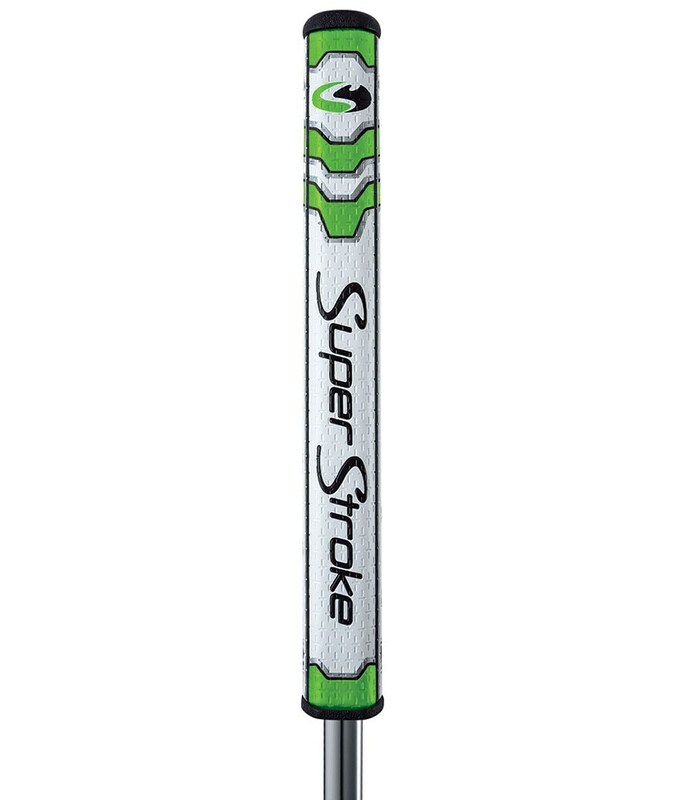 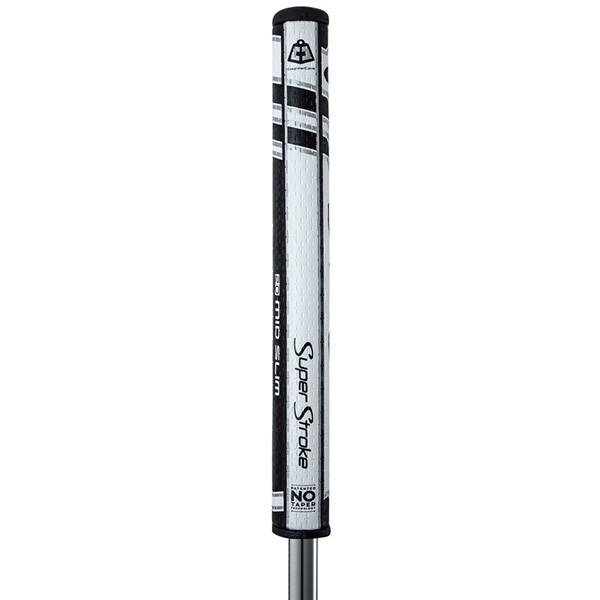 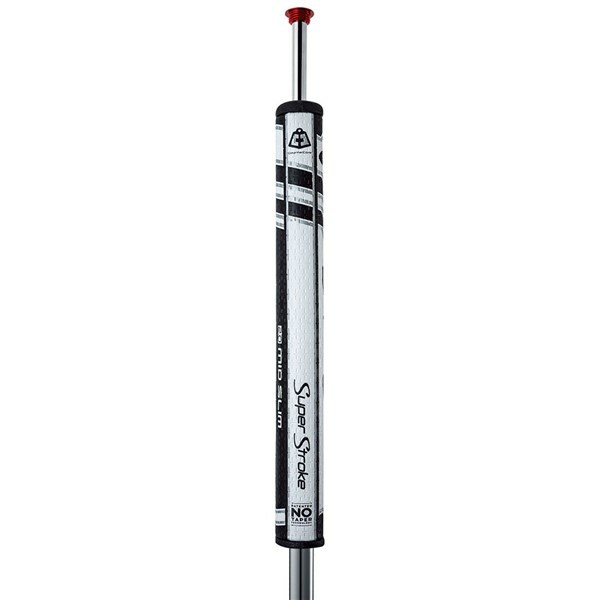 The mid/slim Legacy 2.0 grip from Superstroke now comes with Counter Core technology that allows you to adjust the weight and feel of your putter. The 2.0 Legacy is the smallest out of the Legacy range of grips and is most similar to a standard putter grip.